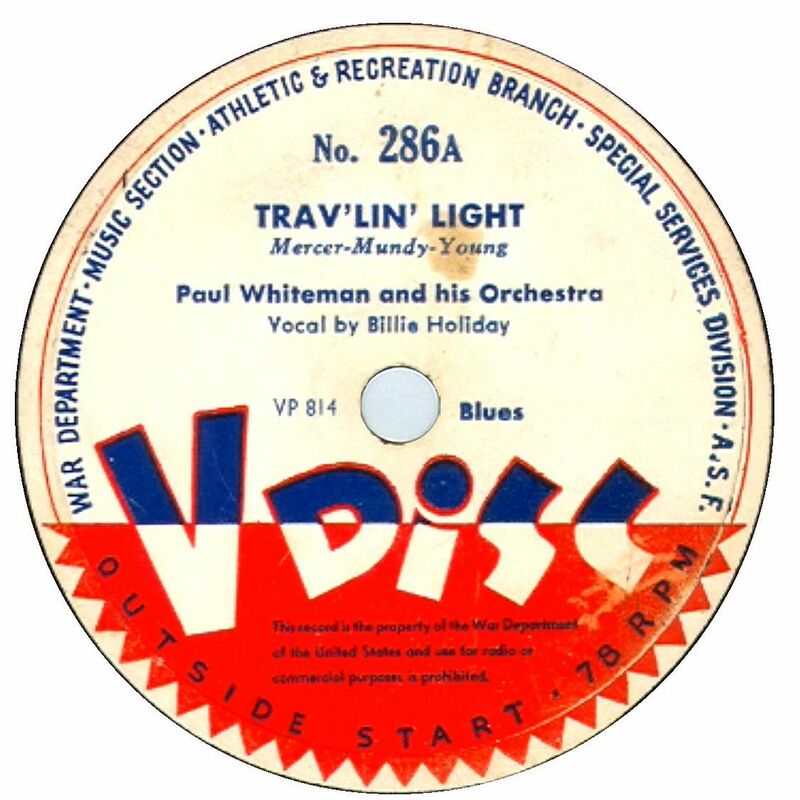 I had no idea Billie sang for Paul Whiteman! You know he made a claim he invented Jazz, back then, don't you? Good thread Kyle. I'll contribute to this certainly. playin' a Guy Clark ROIO @ the moment, but I'll follow it w/ some neely-acquired Pink Anderson material. @Kyle Yeah...but Buddy was still a bit syncopated with his music. Armstrong made them swing it with time. But yeah...its sad about Buddy Bolden.....losing his mind and all. Colin Linden - Big Mouth. Kind of new one for me - found after looking around for works by the members of Blackie and the Rodeo Kings.